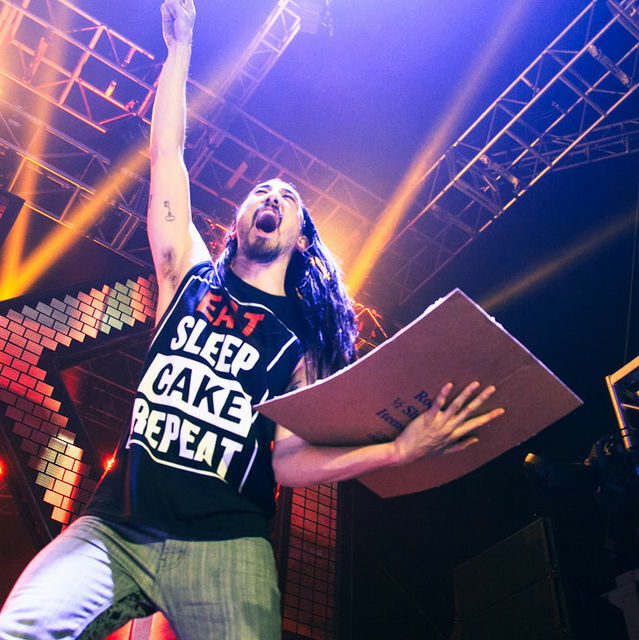 Which DJ Should Run For President? 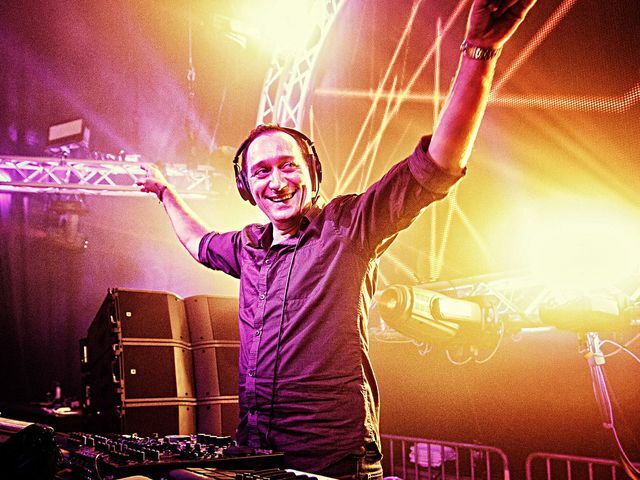 The 2016 presidential race is just starting to heat up, but in an amongst all of these slimy politicians which DJ could cut through the BS and give the nation a bit more PLUR? 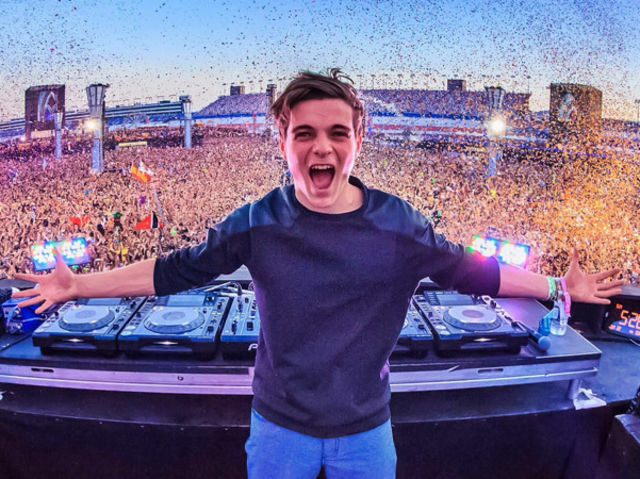 Reserved, yet hugely talented and with a strong belief in the nation's youth, Skrillex could be the anti-president this country really needs! Vote Skrilly! 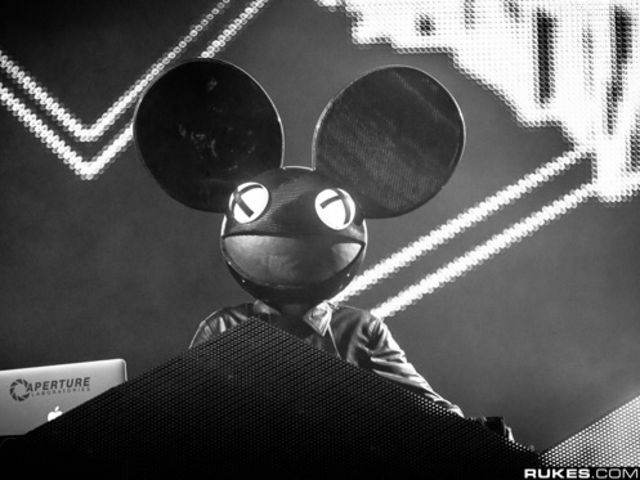 The most outspoken, brutally honest and playful candidate, deadmau5 could be the answer to the tedium of politics. 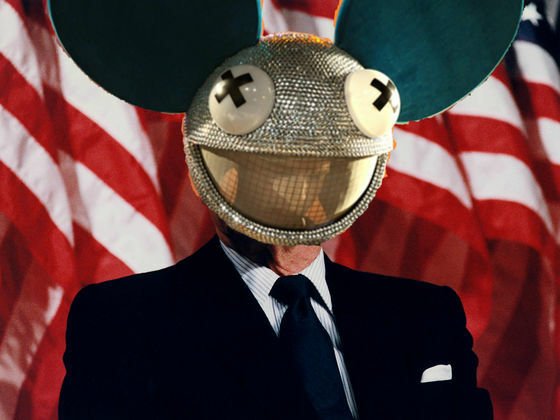 Vote mau5! Yes, he's probably a bit young to be drafting policy and legislation, but he could do a wicked remix of The Star Spangled Banner for his inauguration! Vote Martin! 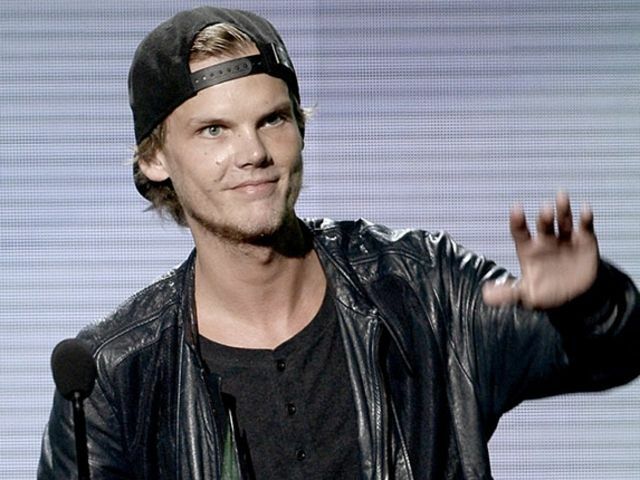 Bringing in that Scandinavian democratic socialism like Bernie Sanders, Tim Bergling could be the one... Vote Avicii! He's big, brash and always speaks his mind. 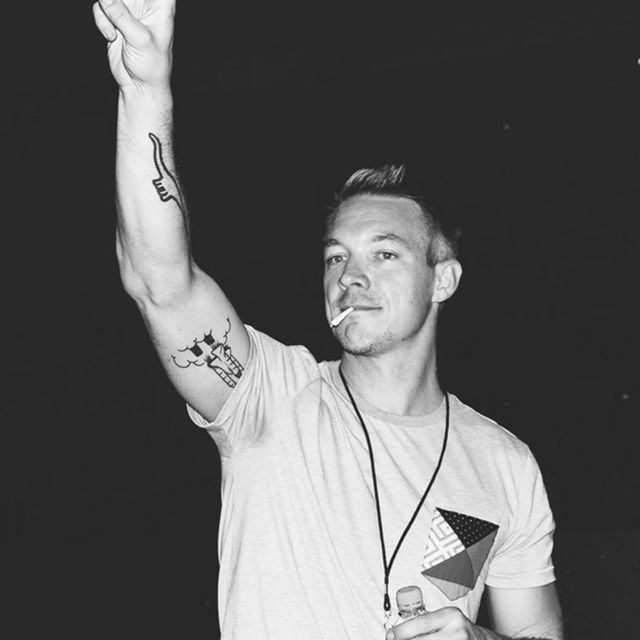 Vote Diplo! You have to admit that the presidential race would suddenly get a lot more interesting if there was more cake involved. Vote Aoki! Isn't it about time we had a tall Scottish babe in the White House? And T-Swifty as the first lady?! Vote Calvin! 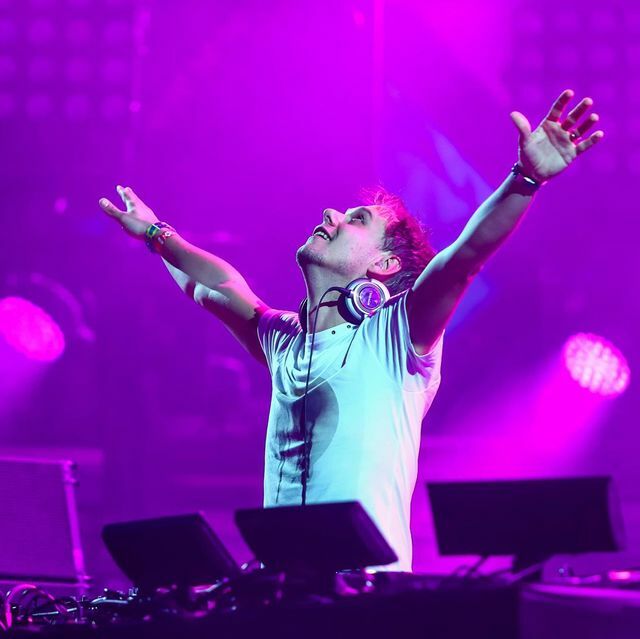 He could bring a bit of that much needed Dutch liberalism and trance-y love to Washington D.C.. Vote Armin! 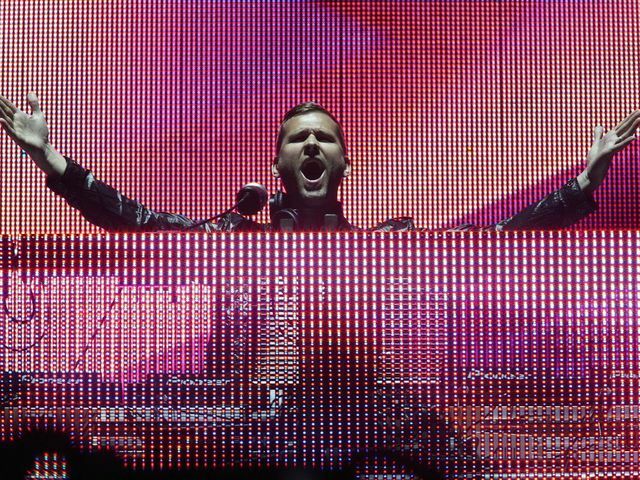 Could these two controversial, divisive DJs get to the White House? 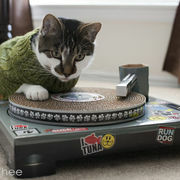 And if push came to shove, who would be Vice Prez?! 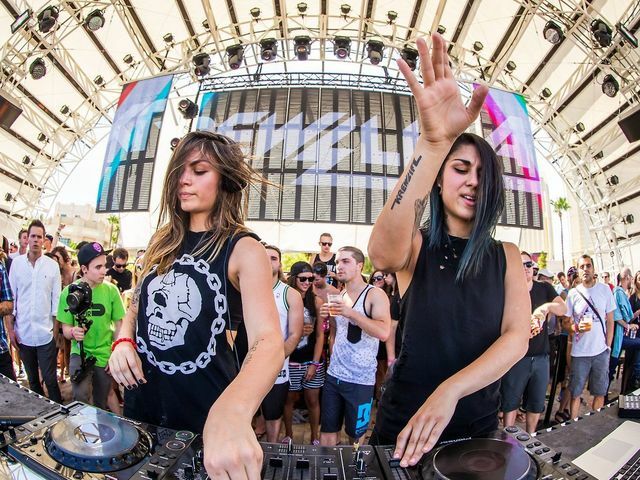 Vote Krewella! Kaskade, another of our outspoken candidates, would perhaps be a more likely mormon president following Mitt Romney's failure to make it happen in 2012. Vote Kaskade! Old skool, respected, German. Vote PVD! Shy, reserved but enjoying almost universal appeal amongst EDM and underground heads, could Pryda be the man? 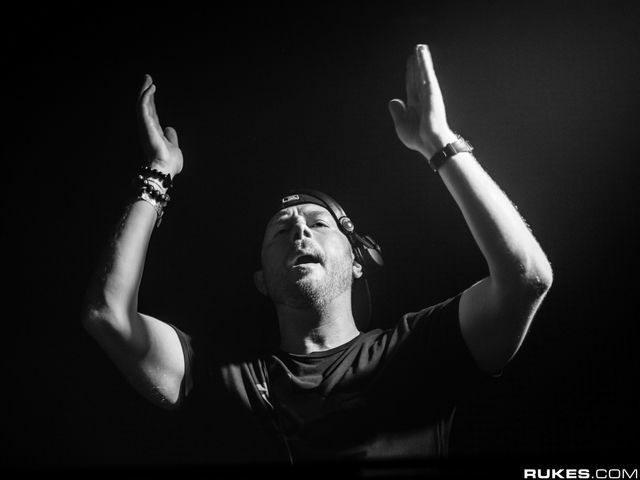 Vote Prydz!